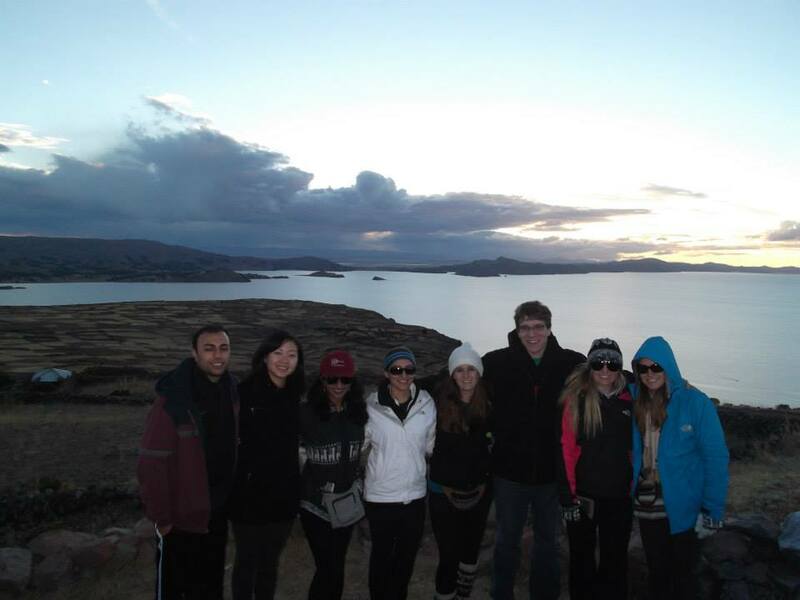 If you don't know yet, I have been volunteering in Cusco and its surrounding areas for five weeks with Maximo Nivel. I have worked at the Mother Teresa House with disabled children, I volunteered in a clinic for low income families, I participated in a week-long medical campaign into the rural areas of Cusco and the Sacred Valley, I lived for a week with a family in a small pueblo helping out on the farm and at home and I helped locals learn English by participating in tandem classes. 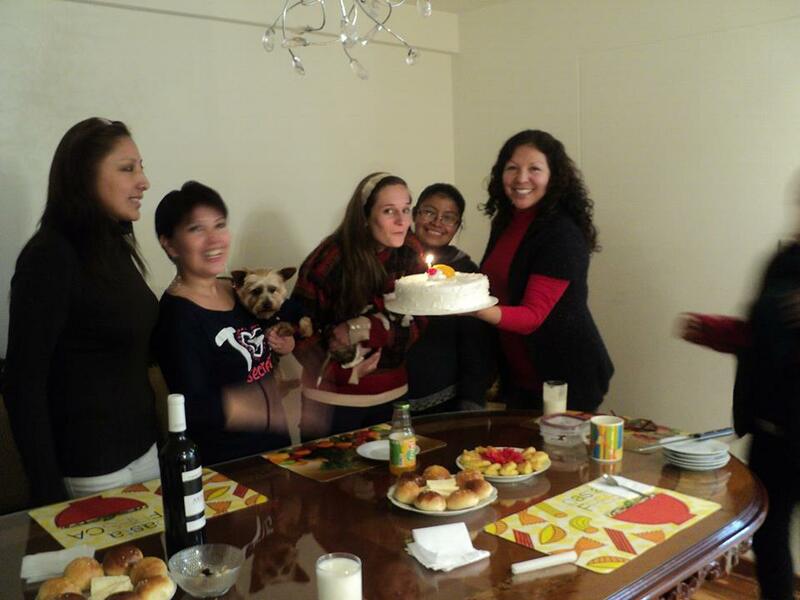 I learned a lot about Peru and a lot about myself. 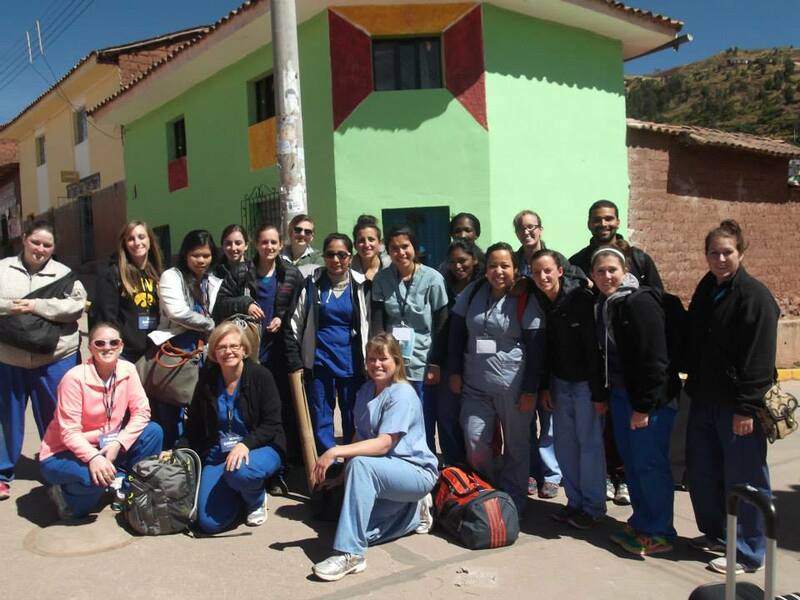 Overall I enjoyed the experience, I met many new friends and learned more about the healthcare system in Peru. I would like to instill in anyone who is interested in volunteering in Cusco (especially with Maximo Nivel) some Do's and Don'ts. 1. Don't volunteer through Maximo. Why? Maximo is not a non-profit. Most of the money paid to the program goes to paying the Maximo staff. The families only receive a small portion on the money. Try Proyecto Peru, its a non-profit and much cheaper. 2. Don't take Spanish classes. They are not included in the package, even though you pay so much. Learn some Spanish before you come, especially if you are doing medical placement. You will feel helpless in the clinic if you can't communicate. Do tandem instead, you learn much more by talking and trying to hold conversations. times as much as everyone else. Example Lake Titicaca is $150 with WWA but you can find it as low as $80. Trust me Machu Picchu will not be sold out, you will be able to buy tickets at the door and I paid only $165 for the Jungle Trek. 4. Don't feel pressured to buy. If you are doing the Andean Immersion Program, the family will give you sob stories and offer their goods to you (for two times the price as they are sold in Cusco). If you feel like you would like to help out the family then buy something, but don't feel pressured to fork out 400 soles for a blanket. 5. Don't be late, even though no one is ever on time. You usually will wait around for 30mins to an hour before other people show up. Don't be surprised if you are the first one there, its better to be the first than the last. 1. Find a volunteer program that fits your budget. Shop around. There are even free places to volunteer. Mother Teresa House always takes volunteers here in Cusco and in Calcutta, India. 2. Do tandem. 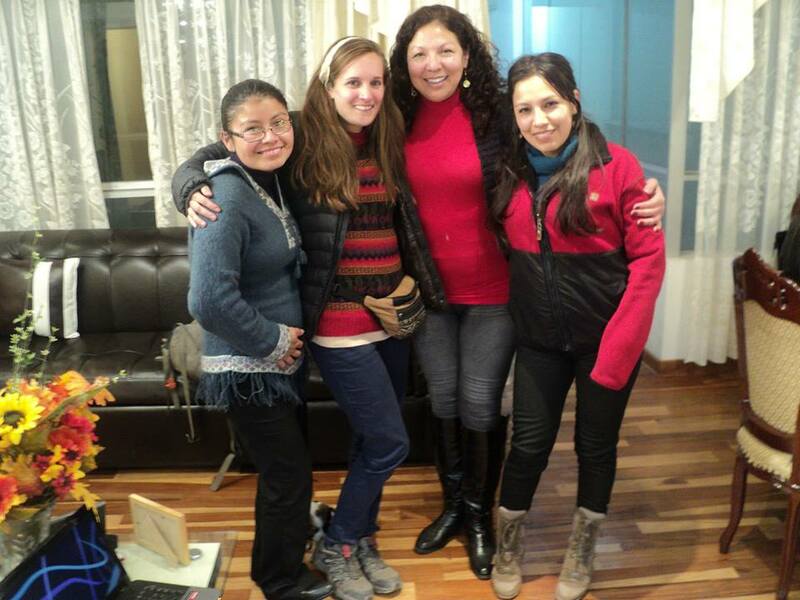 Its a great way to make friends and learn about Peruvian culture. Don't be afraid to ask them to take you to their favorite restaurants and clubs. You will be surprised how excited they will be to talk about their culture. 3. Shop around for tours. Don't feel pressured to buy your tours ahead of time, you can book all tour with only a day or a couple hours of anticipation. In conclusion I recommend volunteering abroad at least once. Its a great way to learn about other cultures as well as spend your free time. No matter what you do, whether your are spoon feeding kids or cutting alfalfa for a cow, you will feel rewarded for your hard work. Don't waste time. Use the time you have on our planet to help other people and explore different cultures. Be happy. Whatever may come your way, embrace it, even if its not what you expected.